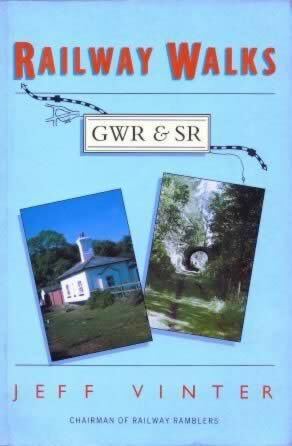 Railway Walks GWR & SR. This is a softback edition of the book. 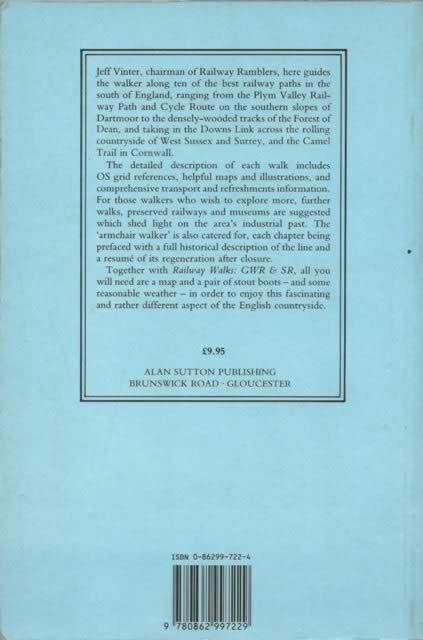 This book has been written by Jeff Vinter - Chairman of Railway Ramblers, and was published by Sutton Publishers. An image of the cover of this book is shown for your information, and if you click on this picture a scan of the back cover of the book will be displayed.